It is a business imperative that organisations, including government bodies, manage their risk in a structured and effective way. These checklists enable you to conduct incisive audits to determine your organisation’s level of risk management. They follow and reflect many of the principles originally captured within the Turnbull report and the Combined Code that arose from the report. The checklists take these principles and relate them to health and safety risks. If you have an interest in auditing the primary health and safety management system you will find the Management Systems – HSG65 checklist appropriate and useful. 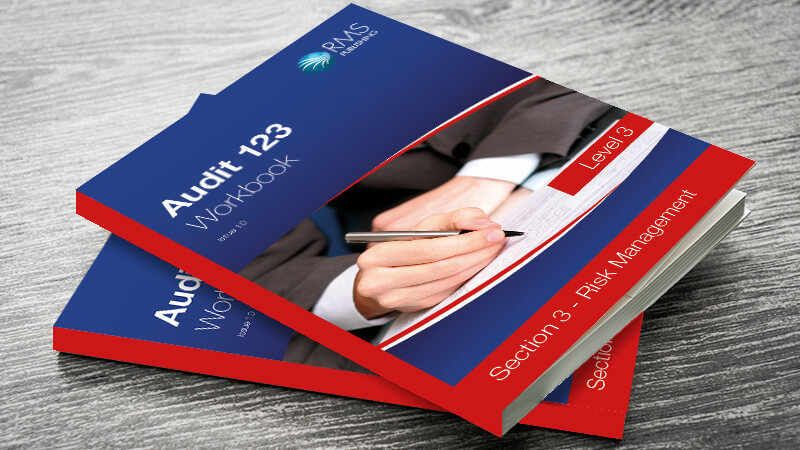 The series of checklists, Audit 123 – Health and safety in the workplace, that focus on general health and safety matters that affect all organisations would provide structure and guidance to your audits.